Camp Bow Wow Named #1 in Pet Care! Camp Bow Wow is #1! This year Entrepreneur named our brand #146 on their 39th annual Franchise 500 list, and we couldn’t be more excited! But that’s not all — on top of being ranked #146 overall, we were also named the #1 franchise in the pet care category for the third consecutive year in a row. Now that’s something worth barking about! How Does a Brand Qualify for the Entrepreneur Franchise 500 List? Are You Looking to Join a Leader in the Pet Care Industry? There has never been a better time to join the Pack than now! 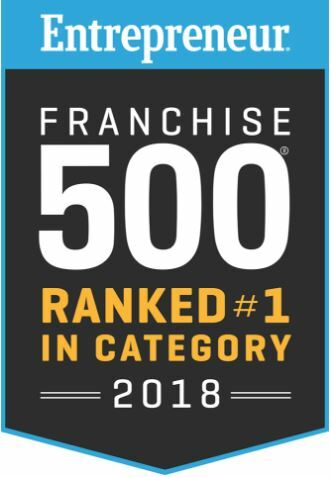 We are the #1 doggy day care and boarding franchise across North America, and now we’ve got our spot on the Entrepreneur Franchise 500 list to prove it! Not only that, but the $69.36 billion pet care industry is growing at a robust seven percent annually. We’d say it’s high time you started sniffing out a new business opportunity with the best of them! Learn more about what it takes to join the Camp Bow Wow Pack and invest in a bright future and a doggone good time, dial 877-700-2275 or request your free executive summary online.